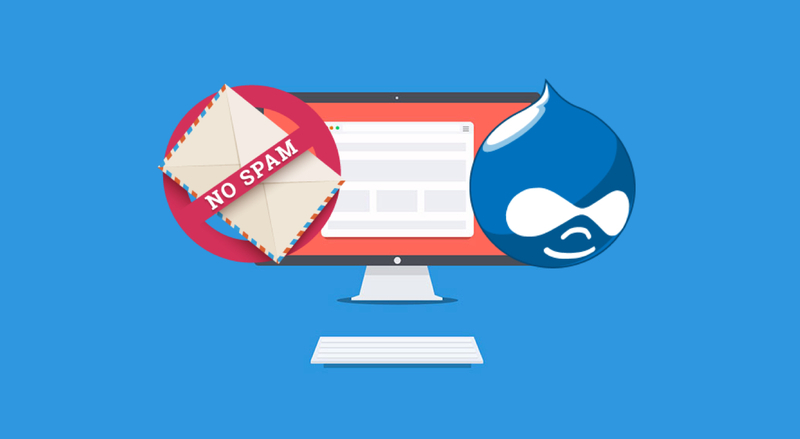 Spam prevention in Drupal is not a simple task. Spam has been around since the beginning of the Internet. Most of us associate it with annoying advertising emails. However, the term itself was first used in 1993 to describe a number of unwanted postings in a newsgroup. Since then, spam has changed and evolved a lot, but it still remains a massive problem for a number of reasons.